We regret to inform you of an unavoidable change to the date of the above concert. 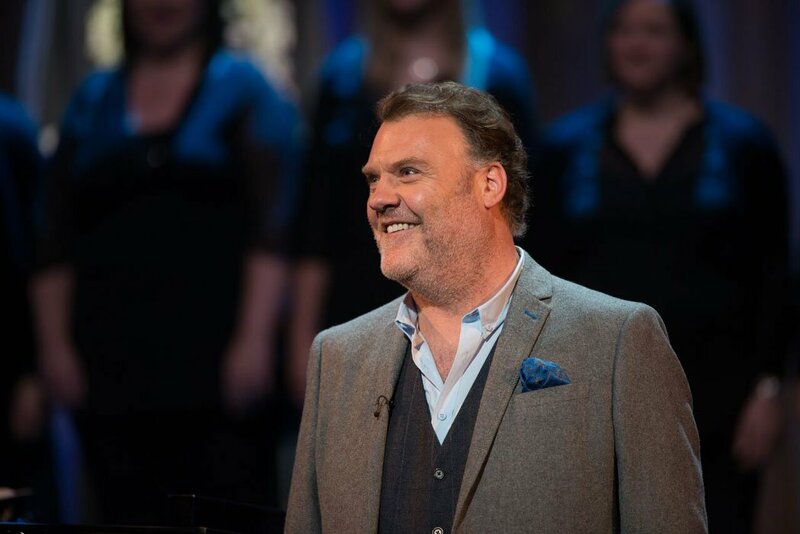 On medical advice, and to protect his voice, Sir Bryn Terfel is having to take an enforced period of rest. “I’m desperately disappointed not to be able to perform at the Pontio Arts and Innovation Centre on 8 February. I’m very grateful to the Wales International Harp Festival and Pontio for assisting in rearranging the concert to mark Dr Osian Ellis CBE’s 90th birthday, which will now take place on 20 April 2018. I sincerely hope that as many of the audience as possible can be available on the new date, and look forward to seeing you there.